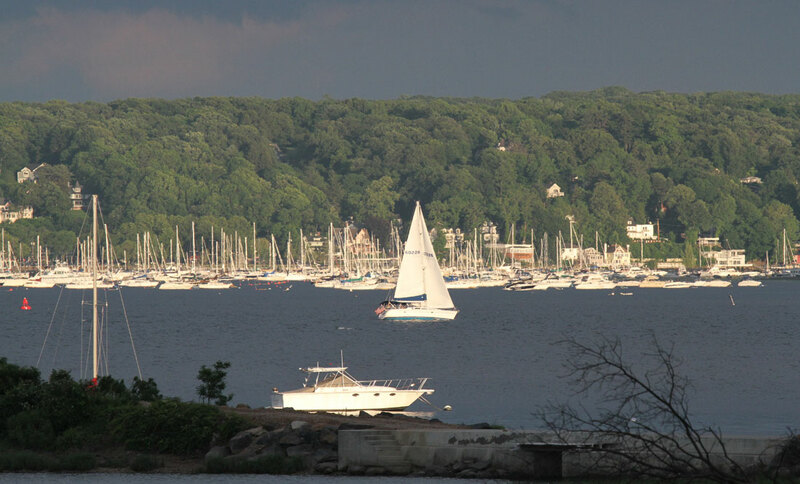 Your Northport, NY Dental Office! Our entire team feels privileged to have the opportunity to positively influence our patients' lives. We create and help maintain healthy smiles that you can be proud of. 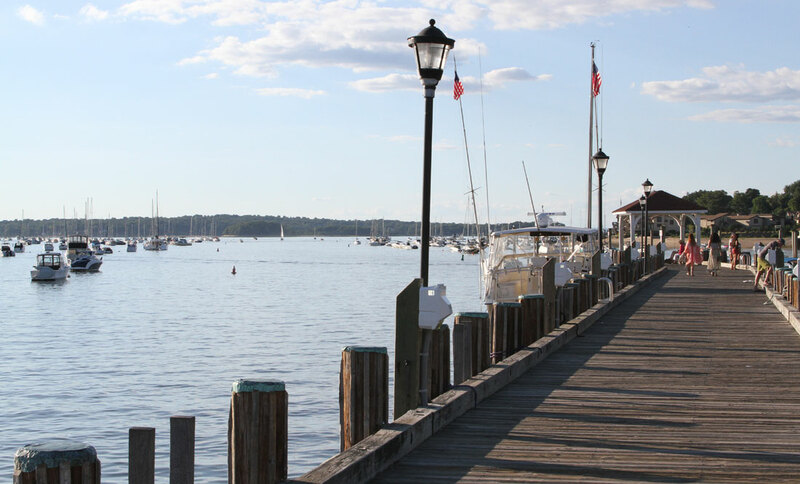 We’re honored and pleased that our friends and neighbors in Northport, East Northport, Centerport, Kings Park, Commack, Huntington, and the surrounding areas have been welcoming us into their families for over 30 years. Dr. Jeffrey S. Rubin and Dr. Olivia Quinn go out of their way to make your dental experience simpler, more comfortable, and more enjoyable than anticipated. Our entire professional team works as your advocate to help you optimize your dental health. 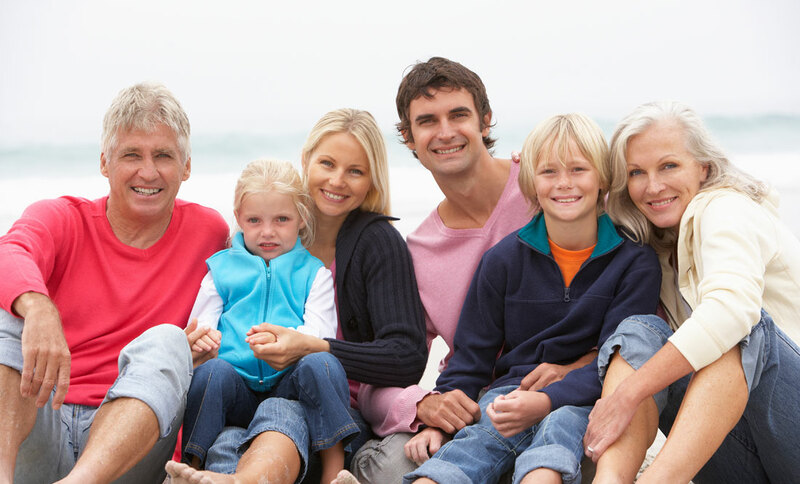 At Northport Family Dental, we take the time to consider and discuss treatment options with our patients. We find solutions to fit your lifestyle, your pocket and help you achieve the goals you set for yourself..
Understanding your available treatment choices is key in this decision-making process. We just don't want to meet but strive to exceed your expectations. The enthusiasm that we see on our patients’ faces when problems are solved is why we do what we do! We truly have your best interest at heart when it comes to the type of dental care that is most appropriate to promote your overall health and well-being. It’s your job to stay current with your oral health care, and it’s our job to make it convenient for you to do so. Our convenient office hours five days a week make it easy for you to fit appointments into your busy schedule. If you have an emergency, we can usually see you the same day so you can get the relief you need as quickly as possible. We’re happy to accept many forms of payment – cash, credit cards, and even digital wallet services like Apple Pay and Android Pay, as well as in-office payment plans. Interest-free CareCredit financing is a convenient and affordable way to break down the cost of your treatment into manageable monthly payments. 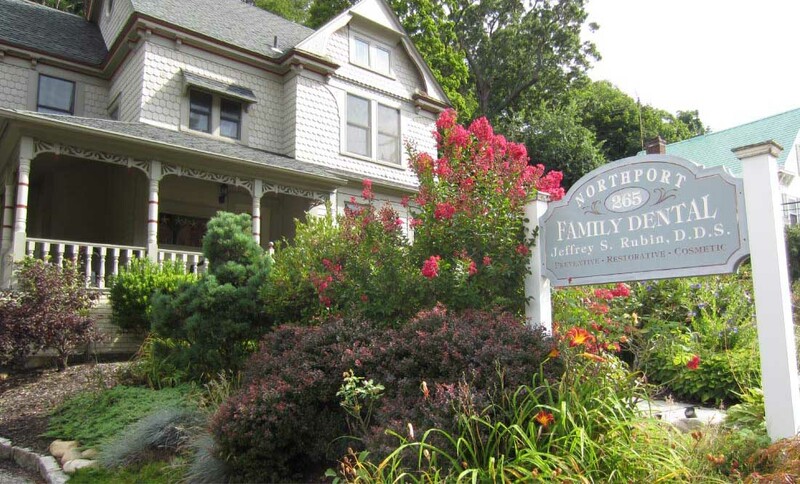 If you’d like to learn more about the services provided at Northport Family Dental, please give us a call. Dr. Rubin, Dr. Quinn, and our entire professional team look forward to meeting you and your family! Kathy talks about "going to the dentist"